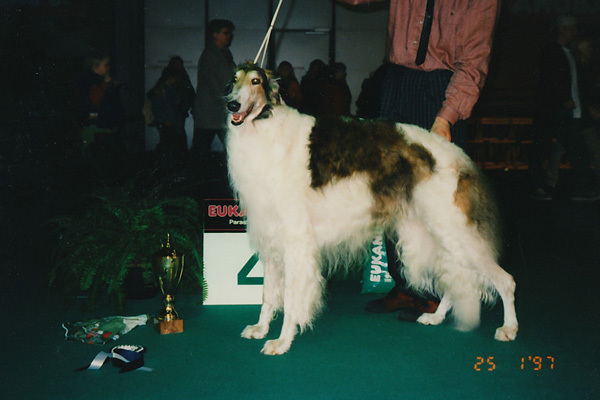 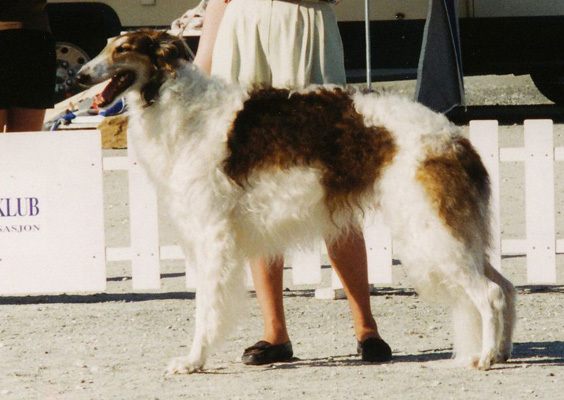 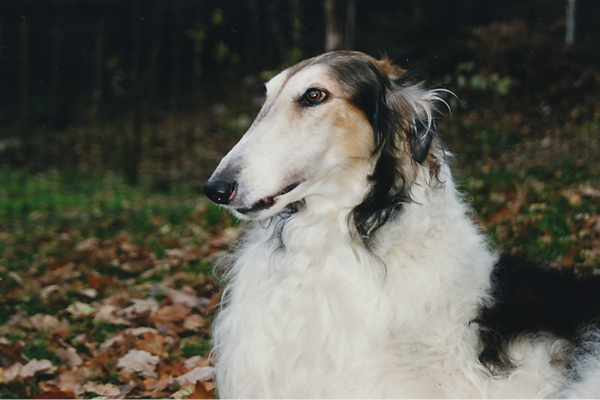 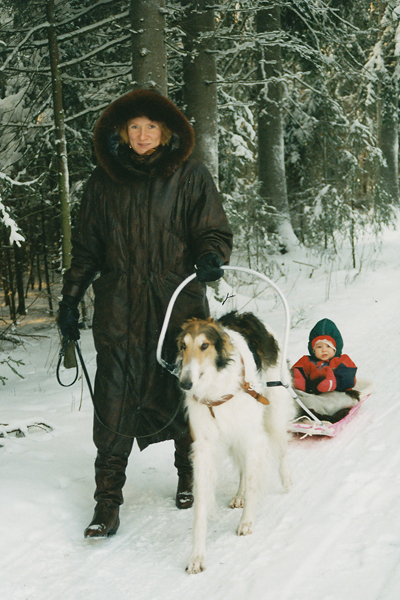 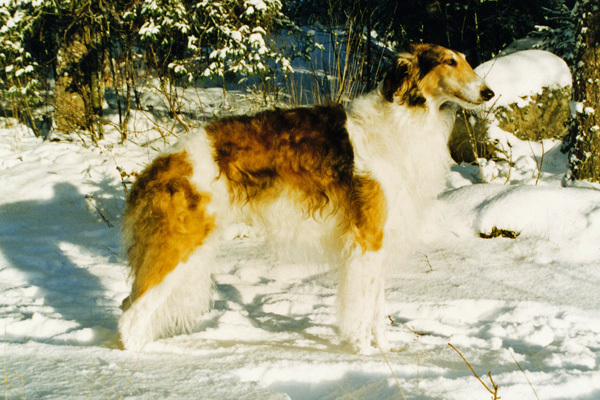 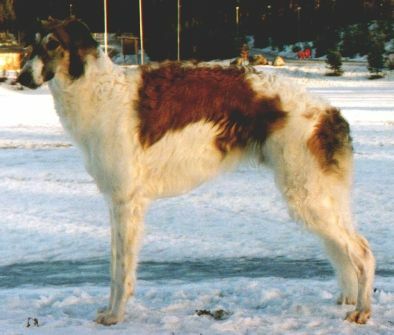 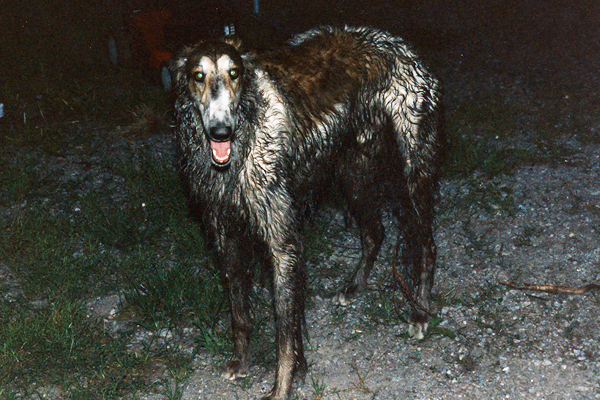 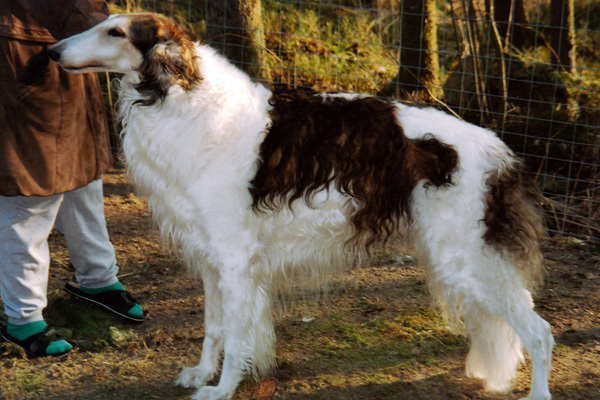 Bobo was a special dog - extremely beautiful, excellent mover, perfect coat and temperament - anything you could ask. 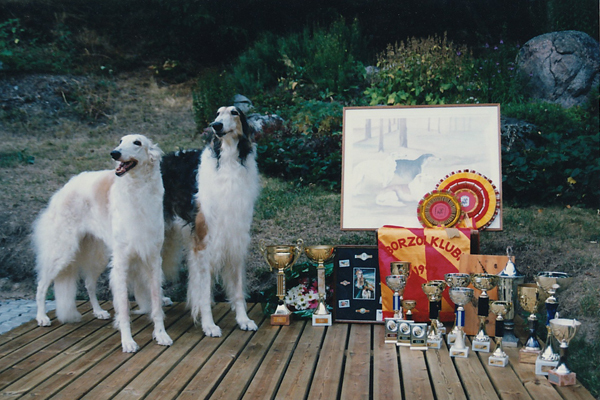 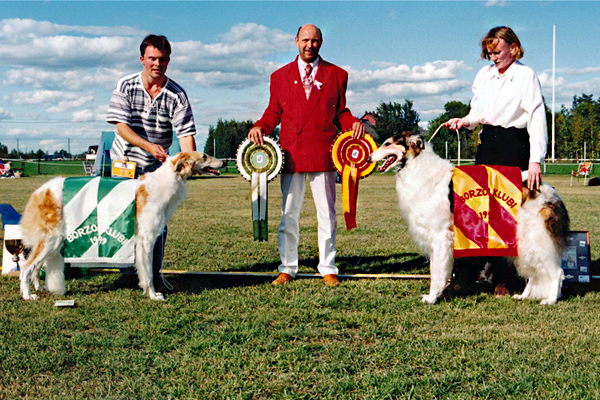 Among others also judges loved him and he was winning a lot in dog shows - he actually enjoyed when people clapped and even more if there was some music. 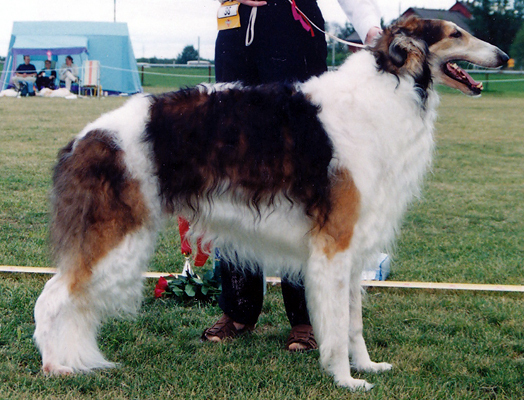 He wasn't just a show dog but mainly a perfect family dog - very patient with little kids and other dogs. 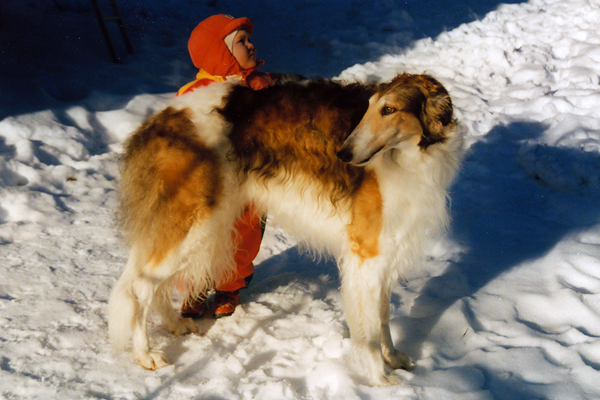 It's very much possible that we'll never again have a dog like him, but we were lucky to have him.